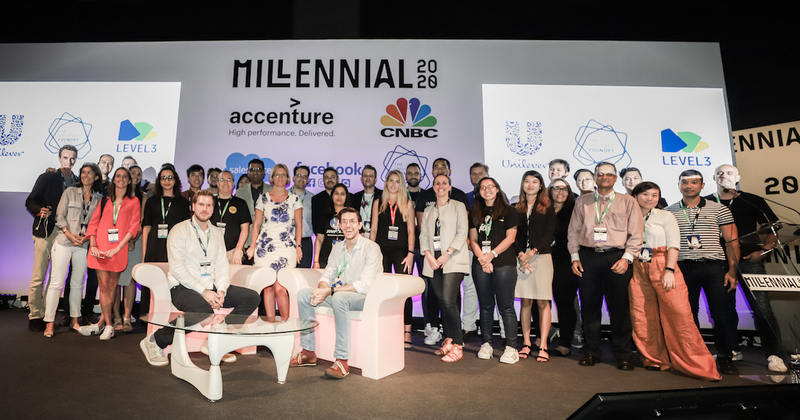 Unilever recently announced 30 of the most ambitious startups and scale-ups to be part of the Unilever Foundry 30 South East Asia and Australasia (SEAA). Unveiled at the Millennial 20/20 conference on 25 October 2017 in Singapore, these 30 startups are poised to affect technological, consumer and social change within SEAA. South East Asia is the fastest growing Internet market in the world; and combined with the rising middle class and more social consumers, the region proves to be an exciting hotspot for Unilever and for startups. Tapping into this opportunity, the Unilever Foundry is committed to opening doors for early-stage companies to achieve success through its Unilever Foundry 30 SEAA platform. The Unilever Foundry is a platform for startups and innovators seeking to engage, collaborate and explore business opportunities with Unilever’s 400+ brands. It is also a way in which Unilever is discovering disruptive technologies and social impact entrepreneurs which will play a key role in achieving Unilever’s mission, which is to make sustainable living commonplace. As part of the Unilever Foundry 30 SEAA and the global Unilever Foundry community, startups will have exclusive benefits including access to new briefs from brands under Unilever’s portfolio; mentorship, collaboration and guidance from Unilever’s partners and executives; invitations to key global events; and effective support. 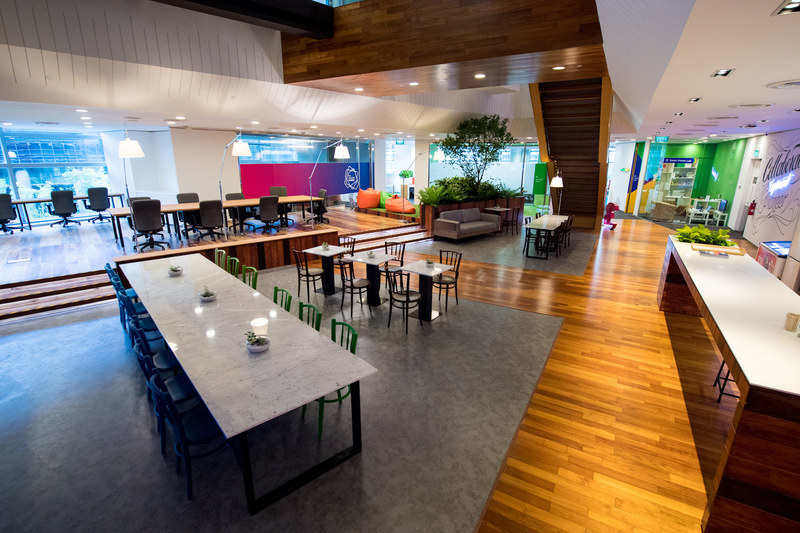 The selected startups will also gain access to LEVEL3, which is situated within the Unilever Singapore office, which serves as a global and regional hub for the company. Launched as a partnership between the Unilever Foundry and Padang & Co, LEVEL3 brings together Unilever brands and startups, tech experts and venture capitalists to create new partnerships that deliver real business impact. Since its launch in February 2017, LEVEL3 is now home to more than 45 early-stage companies. “The Unilever Foundry 30 embodies Unilever’s commitment to South East Asia and Australasia and to working with startup talent who we believe will have significant impact on the region,” said Barbara Guerpillon, Head of Unilever Foundry SEAA and LEVEL3.